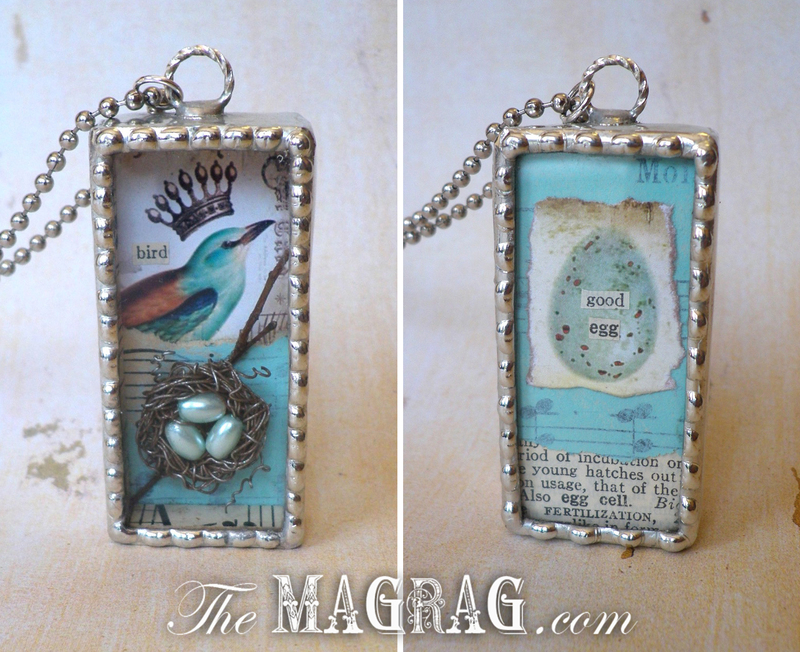 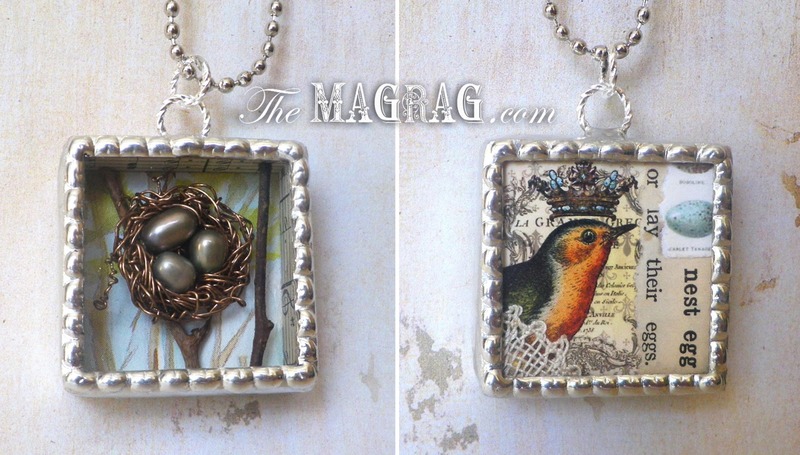 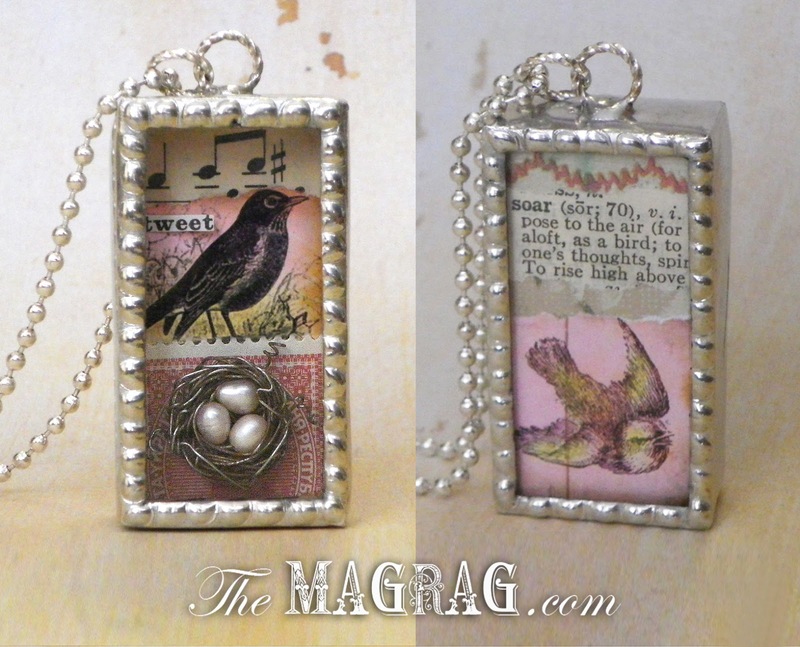 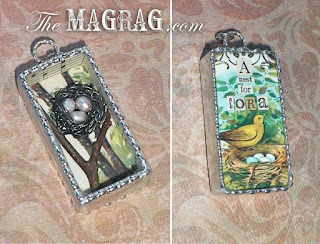 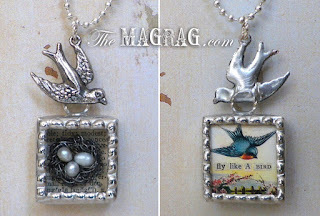 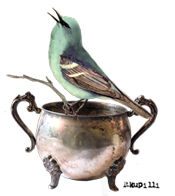 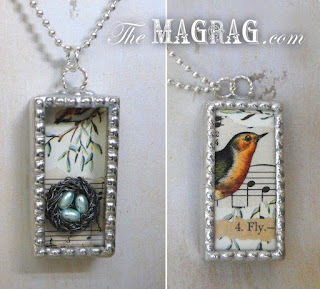 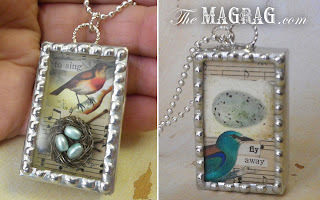 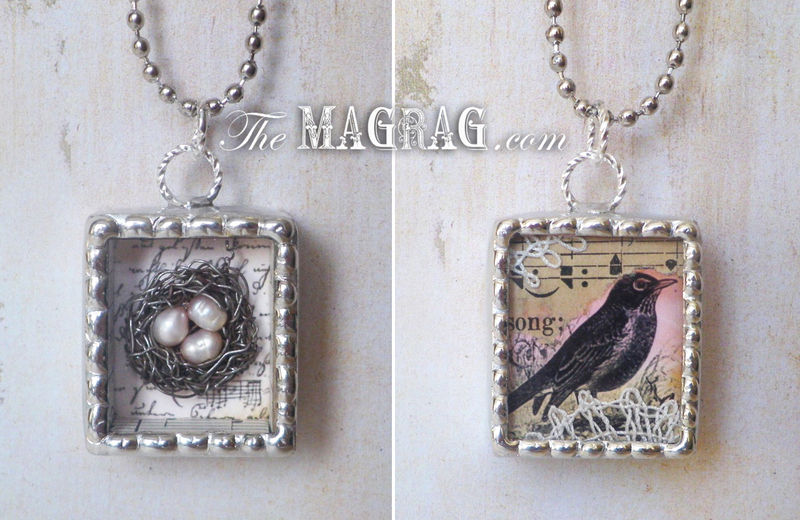 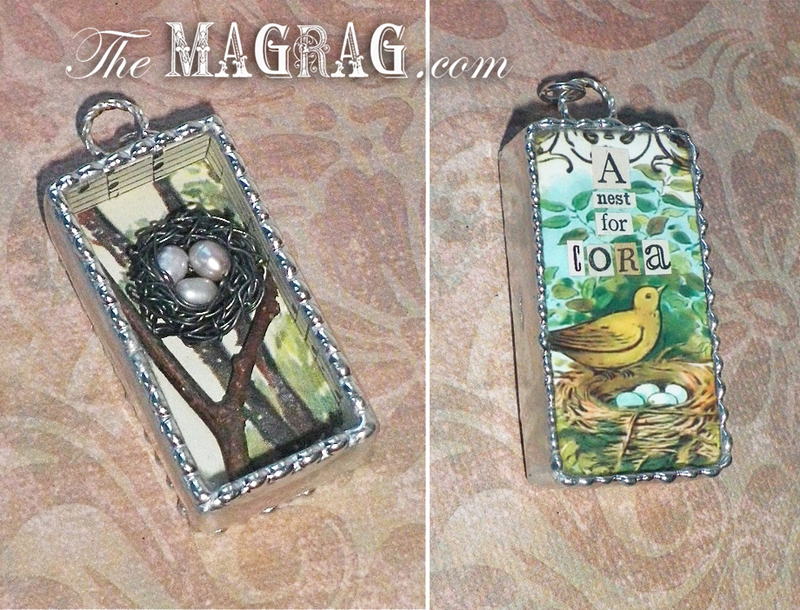 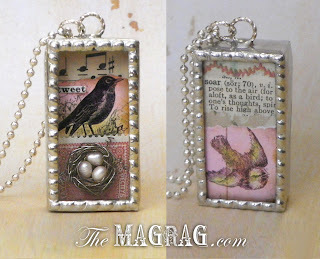 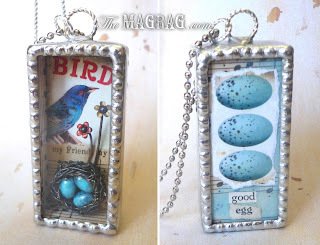 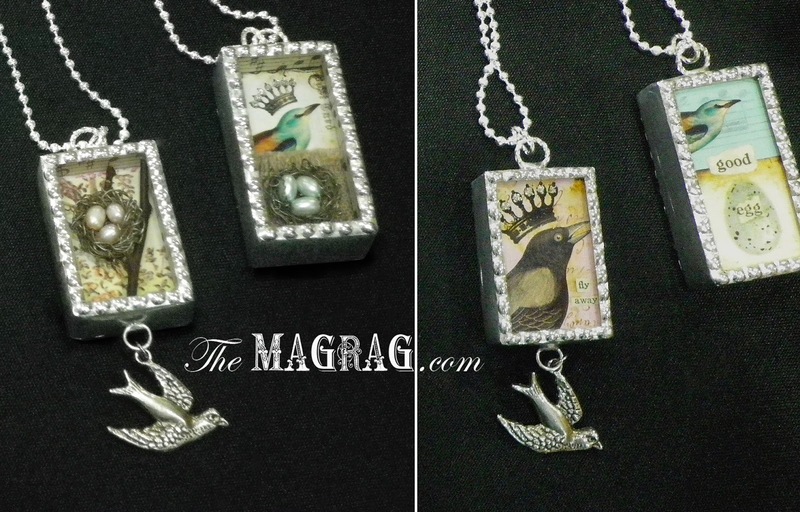 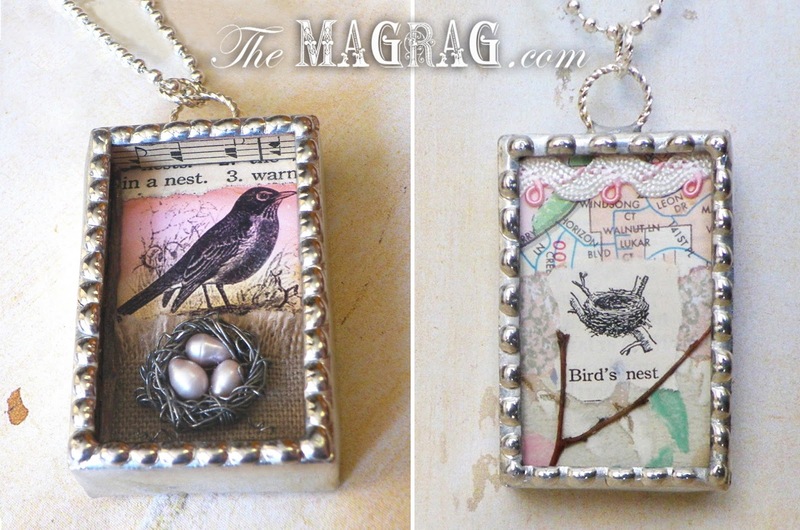 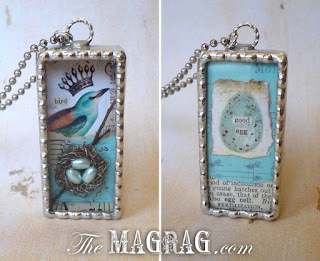 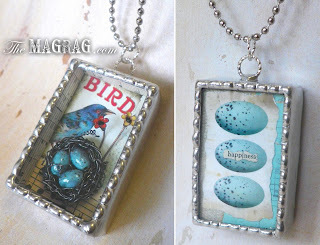 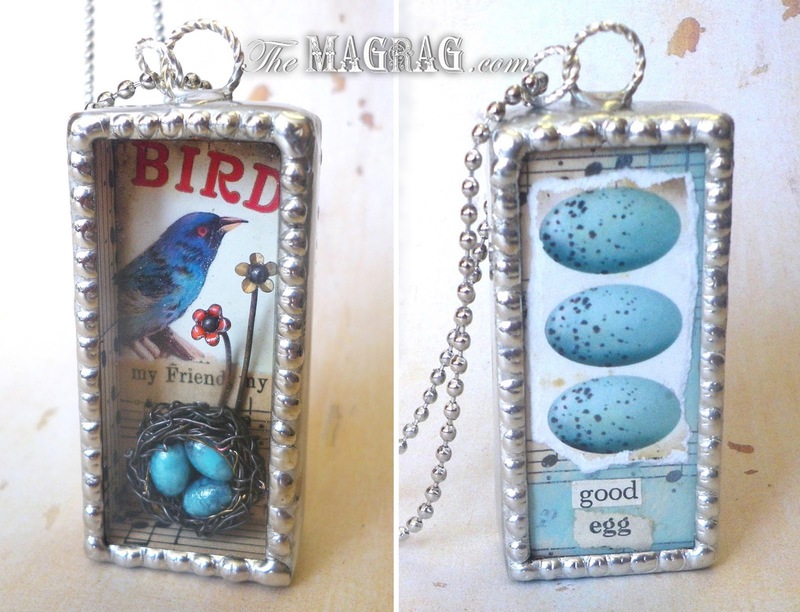 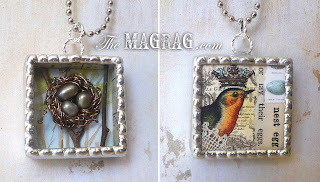 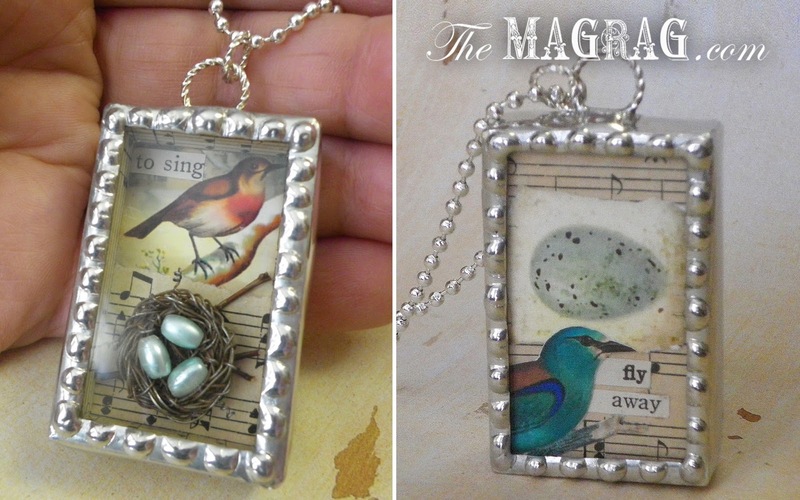 A tiny handmade nest perches in each of these sweet soldered 3-D shadowbox pendants. each is a unique piece crafted entirely by hand. 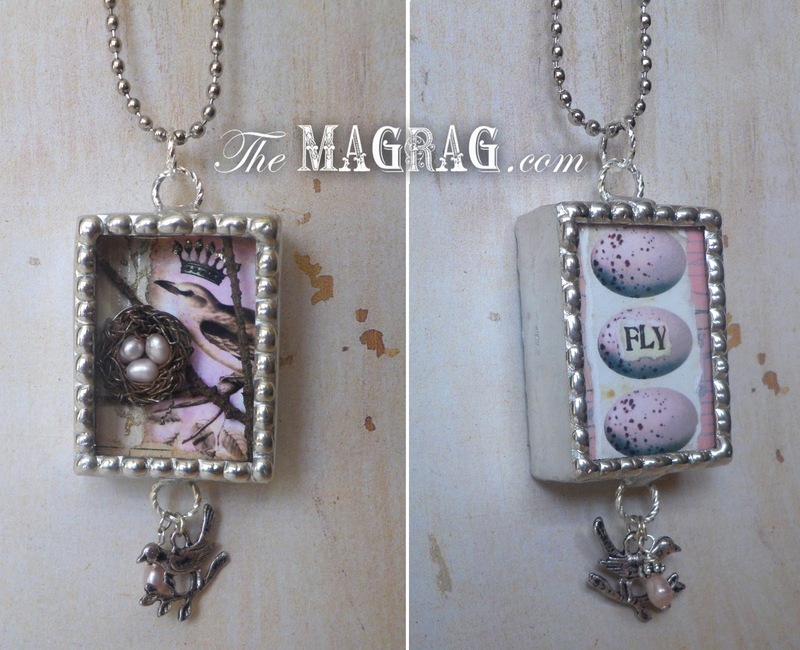 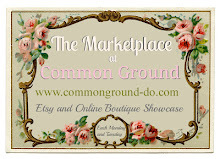 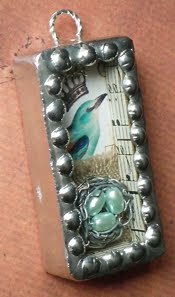 Each pendant is completely reversible, with a special collage on the back side. 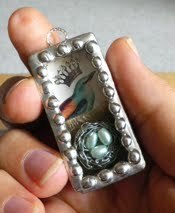 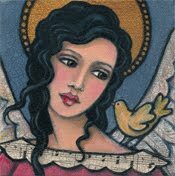 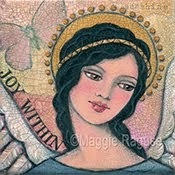 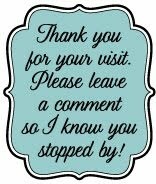 and can be customized with color choices for pearl 'eggs' and other details.